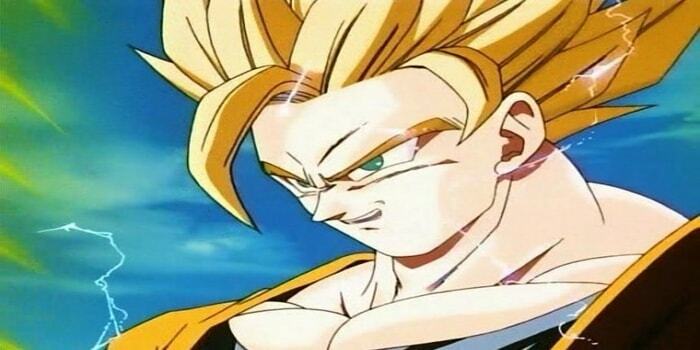 Other than SSJ2 Gohan beating Cell, Super Saiyan 2 really didn't contribute much to the series. However, Goku still had a few major moments with it. Goku SSJ2 vs Majin Vegeta is regarded as one of the best fights in the series. 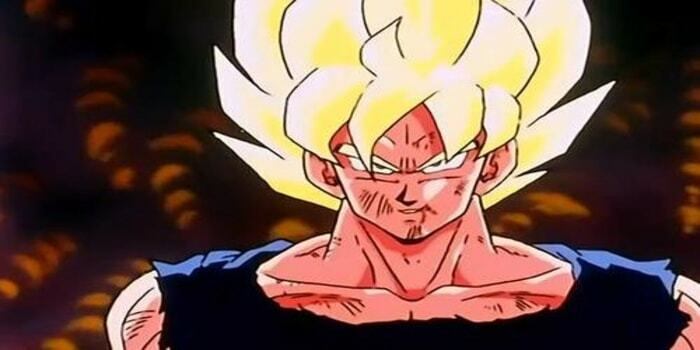 However, other than that Goku has no major fights using SSJ2. Still, that fight was awesome. 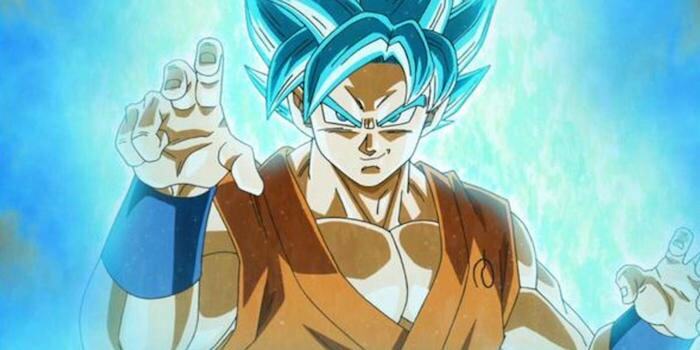 This form, despite looking like Goku's base form, Provided a major power boost to Goku. Debuting in Dragon Ball Z: Battle of Gods. This form was used to fight Beerus, The God of Destruction. Although this form was unable to beat Beerus or even come close to even hurting him for that matter. But it did provide him with some major moments, especially in the anime. 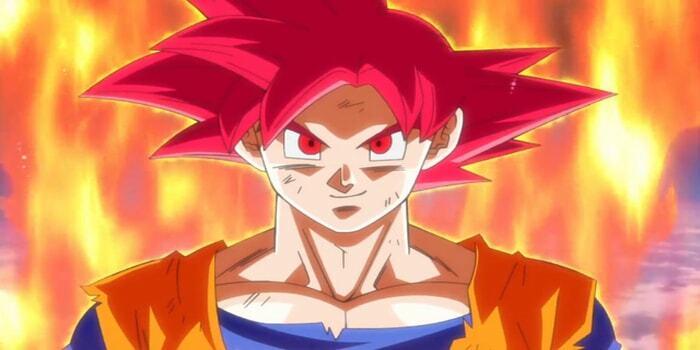 Goku was able to shake the Universe, Heal himself, and constantly get stronger. Despite not appearing for a long time after it's original fight with Beerus, This form did reappear in the manga and later on in the Tournament of Power arc. This form, even in a short time was able to bring in the concept of God ki and made way for some Very Powerful Moments later on. Let's be honest. This was the biggest moment in the series at a time. 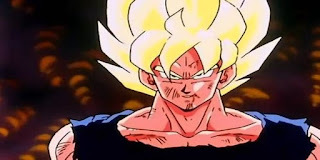 Super Saiyan has been the most used Transformation in the Series. Used by pretty much every major full-blooded and half-breed Saiyan since Namek saga. The iconic fight between Goku and Frieza on Namek was the debut of this form. Since then Goku has fought pretty much every single major opponent in the series (Z and Super). And not to mention still looks great even decades after its debut. Let's be real. Super Saiyan Blue has had some really OP feats. From using Kaioken x 20 to Surpassing Hit's time Skip. SSJ Blue is over 10x SSJ God, then add in KKx20 boost on top. Not to mention Goku is using this form since 2015's RoF movie. SSJ Blue has always found a way to win after Goku got cornered. From Healing and Bringing Roshi back to life to using Hakai in the manga against Zamasu. 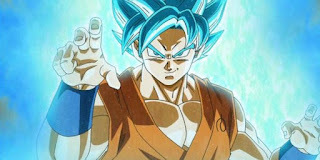 And let's not forget that SSJ Blue is the form that is ascending Goku to Ultra Instinct. This list is based on my personal opinion and how I view each form. 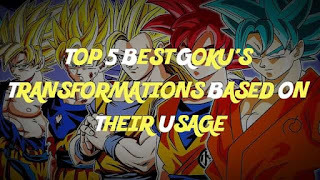 In my opinion, these are the most powerful Transformations of Goku based on their usage. So if you agree then comment something positive and share, or comment some suggestions and share. 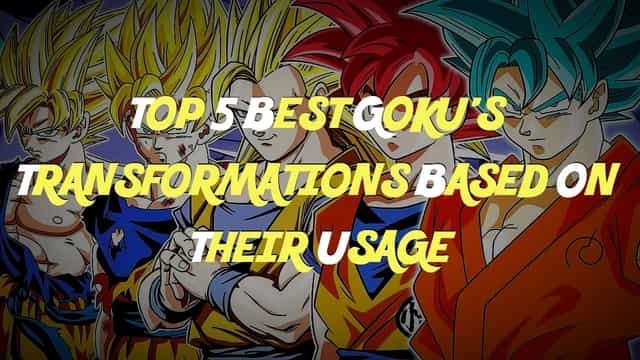 If you enjoyed this list, then be sure to check out my other article 4 reasons why Dragon Ball Super going on a Hiatus is good news. You can also subscribe to My Youtube Channel for Awesome Dragon Ball Videos. 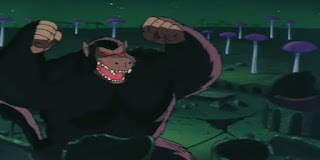 Super saiyan 3 should have been there instead of Oozaru. Just Saiyan.